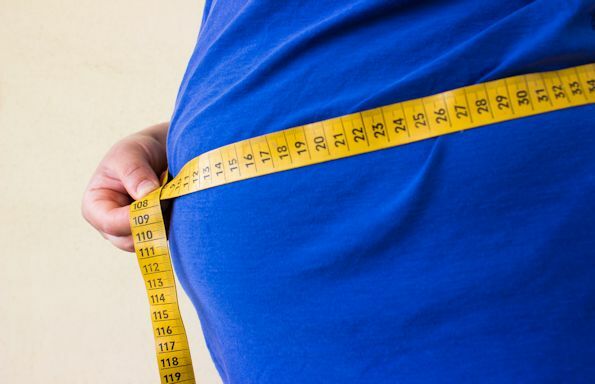 People who recognise they are overweight or obese are more likely to put on weight than those who are unaware that they may be heavier than doctors would advise, according to research by the University of Liverpool. In a study, published in the International Journal of Obesity, researchers looked at the lives of 14,000 adults in the US and the UK through data captured in three studies: the US National Longitudinal Study of Adolescent to Adult Health, the UK National Child Development Study and Midlife in the United States. 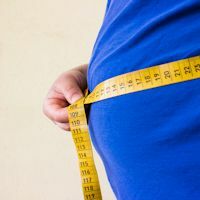 They analysed data from time periods after the children had reached adulthood to find out their perception of their own weight – whether or not it was correct – and their subsequent weight gain over time. They found that, those who identified themselves as being ‘overweight’ were more likely to report overeating in response to stress and this predicted subsequent weight gain. Dr Eric Robinson, from the University’s Institute of Psychology, Health and Society, said: “Realising you are an overweight individual is in itself likely to be quite stressful and make making healthy choices in your lifestyle more difficult. It is a tricky finding for public health intervention work. The research also involved Michael Daly from the University of Stirling and Jeffrey Hunger from the University of California.